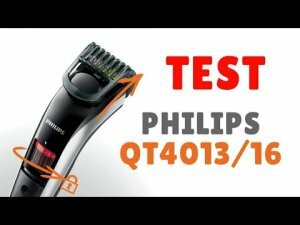 This is a capable beard and stubble trimmer if you are not looking for really short stubble. For really accurate stubble work the iStubble might be better for you. As with all the trimmers under test there are niggles. This one is light and has a decent battery that can hold a charge, something you need in a seldom used device. It also has good reviews across amazon. It's nice to not have to have removable heads REALLY nice. It doesn't pull we only wish the plastic guide was a little tougher. A great trimmer. So far no problems with blade alignment or noise. First trimmer I have found that does not ever snag hairs pulling them out while trimming beard.I'm very happy with the performance, accessories included, and quality of this item.